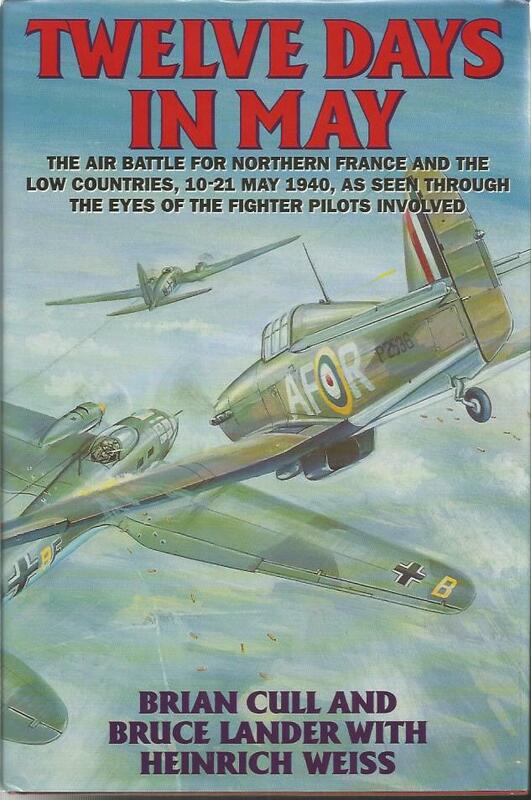 This amazing book details the air battle for Northern France and the low countries between 10th May & 21st May 1940 leading up to the Dunkirk evacuation. This is a story through the eyes of the pilots involved. It has been professionally researched and stands as a historical record of this period of 1940 history. A must read for any enthusiast and collector. This Rare Special Edition has been signed by the author and the following RAF fighter pilots who flew Hurricanes during the Battle of France, May 1940. The signatures are found on the main title page and additionally a mounted bookplate on the front end page. We have acquired from a private collection a very rare 1st edition hardback of this acclaimed account of the Battle of France. The book is in excellent condition and has hardly been read. Jacket cover in very good condition and has not been clipped. Of the 16 pilots who have signed this edition, 13 went on to fight throughout the Battle of Britain. The other 3 pilots were recovering in hospital from their serious injuries inflicted during combat in May & June 1940.